Facebook has released a new update for their Facebook Home app for Google’s android platform, and the new update come with a range of new features including a dock to give you access to your apps. You can see a full list of everything new that is included in the Facebook Home for Android app below, the updated app is available as a free download from Google Play. 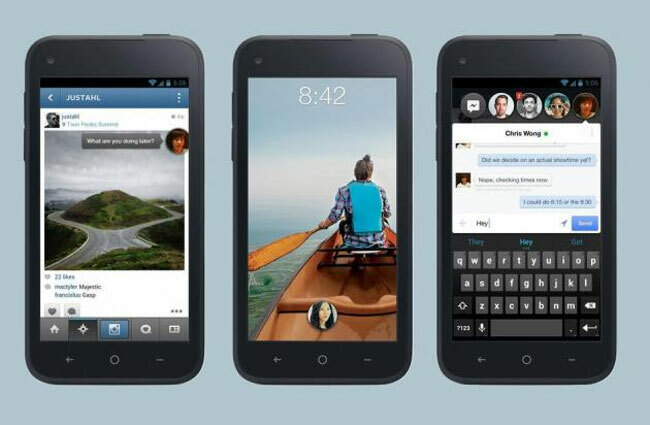 You can find out more details about FaceBook Home over at Google Play.